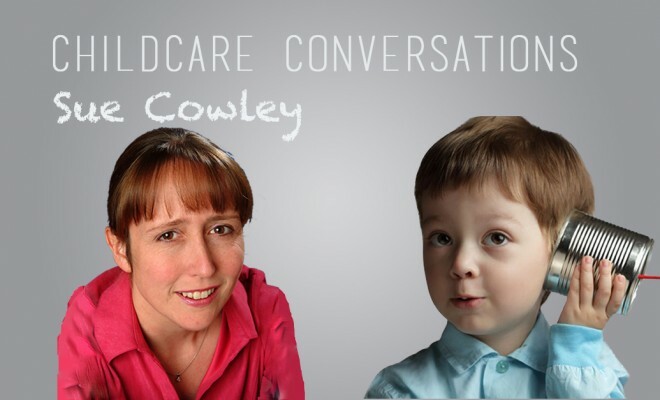 Childcare and parenting author Sue Cowley is a leading teacher trainer and chair of her local preschool committee. Also serving as an early years volunteer, Sue’s extensive educational experience illuminates the insightful perspectives she offers in this interview with First Discoverers. 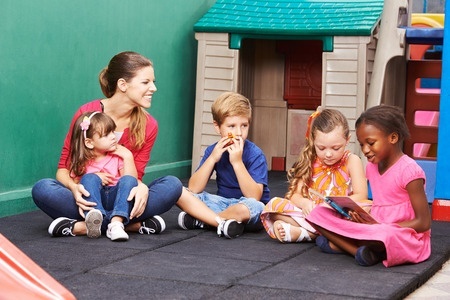 First Discoverers: How did you become a childcare professional? Sue Cowley: I originally trained to teach 3 to 8 year olds, and I completed a BEd in English and Drama. 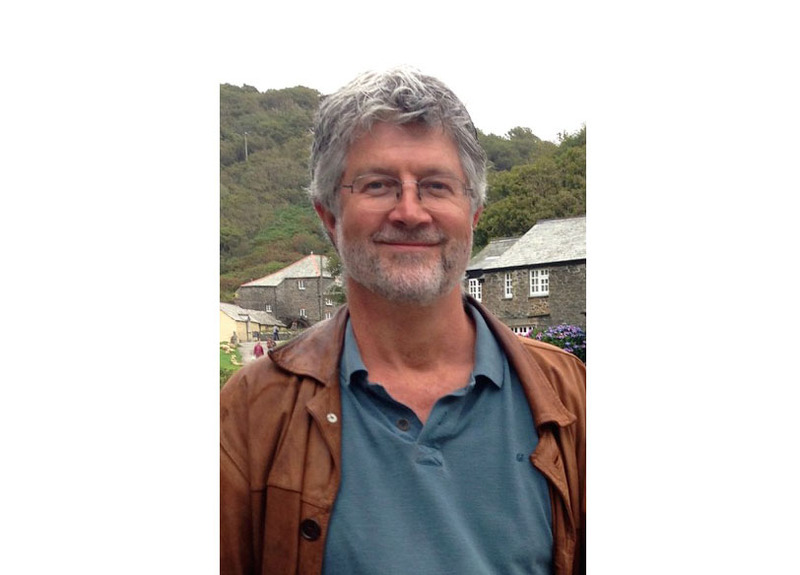 I also taught in secondary schools and overseas for a number of years. Later on, I began volunteering at my local preschool, when my children were attending. I joined the preschool committee about 7 years ago. FD: Parents, politicians and academics often have very different ideas and expectations about EYFS settings and desirable outcomes. What do you feel children should ‘learn’, or ‘gain’ from early years care? SC: I think our main focus should be helping children to stay happy and confident, and to enjoy playing, because this is not a statutory part of education. For me, the key areas of learning at this age would be talk and language, social skills, and building independence. FD: Looking at the way UK childcare provision has evolved, which policy initiative would you say has had the most positive impact? 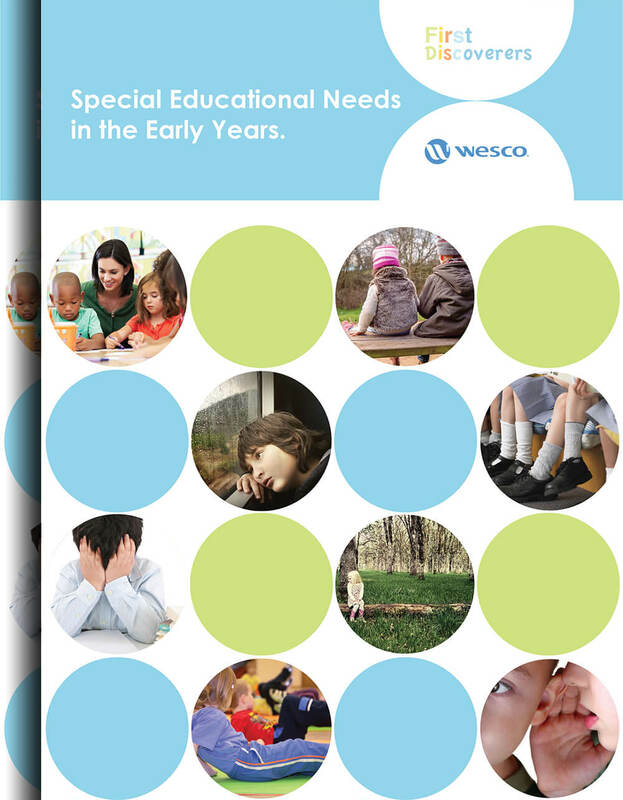 SC: The introduction of the early years entitlement has put our setting on a much more secure long term footing. The setting had been running for about 40 years before this was introduced, but it had to be kept going mainly through fundraising by dedicated parents. Now that we have a more secure income, we can plan more effectively for the future. However, it is a worry that the early years entitlement has been static for so many years, while our costs are rising. 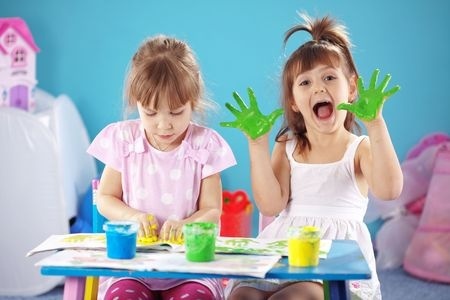 FD: Are there any aspects of your childcare work which are awkward or particularly challenging? SC: Trying to make the income that we receive stretch to meet all the needs of the setting. Wanting to pay staff what they deserve, but not being able to do that because of funding constraints. I have also found interviewing and appointing new staff to be a challenge, although very interesting. The paperwork and red tape can drive a person to distraction sometimes, especially when you are a volunteer! The changes to the CRB/DBS [Criminal Records Bureau – now the Disclosure and Barring Service] have been particularly troublesome for volunteer committee members in our setting, because of confusing forms and delays in receiving clearances. FD: In your view, what are the most pressing changes you would like to see within the early years sector, and what benefits would they bring? SC: I would like government to increase the funding entitlement, so that we are able to provide a high quality experience without having to pay low wages, constantly fundraise and ask around for charitable grants. I would like to feel that government valued the role of parents more, particularly those parents who do decide to stay at home. We seem to be moving towards a default position where parents are pushed to leave their children in childcare. While quality childcare is brilliant for children, I think parents should be told that it is also great to be a stay at home mum or dad. FD: Today, good parenting is routinely associated with shielding children from every possible danger. But can a child ever be too safe for their own good? SC: It depends what you mean by safe. 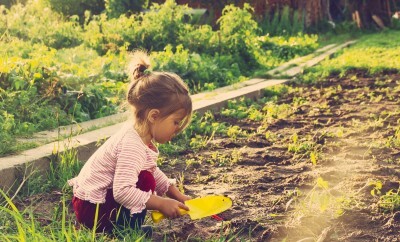 Risk is an important part of growing up, because it helps children learn to keep themselves safe, rather than adults eliminating all the potential risks. We are very proud of the forest school day that we run each week, because it helps the children learn how to handle themselves in an outdoor environment. It is very important for settings to be aware of issues around child protection, and keeping children safe in that respect. FD: Despite EYFS references to ‘information and communication technology’, contemporary advice can seem contradictory and many early years practitioners have their own reservations. What’s your view about the impact of media technologies? SC: I think it’s very tricky, and I suspect that we may be facing some issues in a few years time. If parents are constantly on a phone, rather than talking to their child, it is inevitable that language will be impacted. On the other hand, I think that TV and the Internet offer some wonderful opportunities for learning, and as with everything, balance is all. FD: What makes your childcare role so special? SC: I love being able to support my local community through the provision of high quality, inclusive and supportive childcare. I also love seeing children learn, and supporting the practitioners in what is a demanding but very enjoyable role. FD: Is there one example you could share with us which sums up why you find working in the early years sector so rewarding? SC: Obviously there are lots and lots of times with the children that I have loved, but perhaps the best bit of my role on committee was when we supported our wonderful setting leader to pass her GCSE Maths, so she could achieve her postgraduate EYP accreditation. She worked so hard for it, and she didn’t find it easy, but after two attempts she finally got there. She is an amazing person – totally dedicated and committed to doing the best for the children. FD: What would you say to any reader who might now be inspired to consider applying for a childcare role? SC: Go for it – it is a wonderful career. But do be aware that you will not be able to earn huge amounts of money. 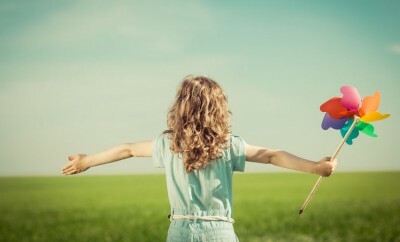 Do it because you love working with children and you will have chosen well. FD: And lastly, are there any skills or attributes you consider essential for a successful applicant to have, or be prepared to develop? SC: They need to love working with children, obviously, and to be able to connect with them. Other skills would include great verbal and non-verbal communication, a knowledge of child development, and of appropriate teaching methods and content for this age group. They should also not mind getting mucky, covered in glitter, and dealing with accidents! 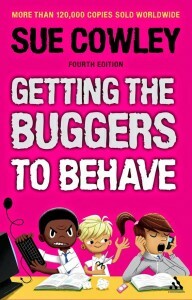 Sue Cowley is the author of more than 25 books on education, including the international bestseller “Getting the Buggers to Behave“, which has been translated into numerous languages. 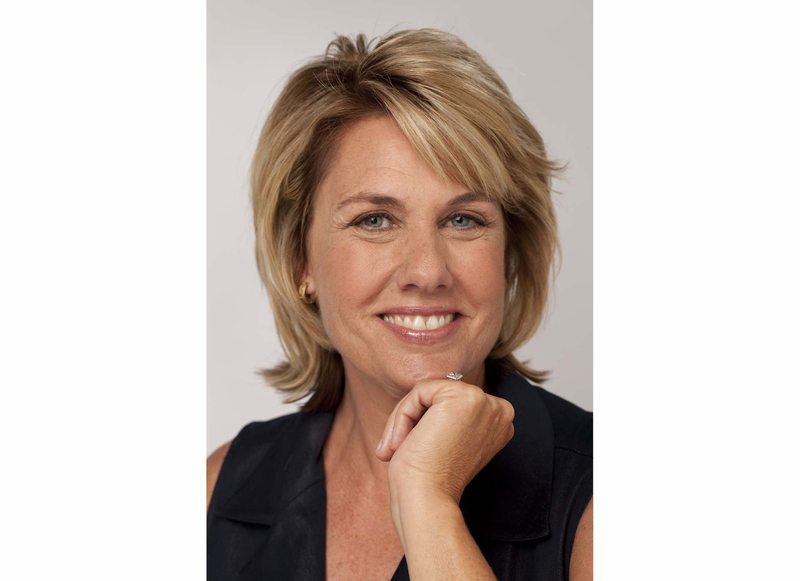 She taught in nursery, primary and secondary schools, and now works internationally as a teacher trainer. She has appeared as an expert witness in front of the Education Select Committee. She has helped to run her local preschool for the past seven years, during which time she has helped the setting to move from a ‘satisfactory’ Ofsted rating to an ‘outstanding’ one. Sue is the author of several books for early years educators, including The Road to Writing (Bloomsbury 2012) and The Seven V’s of a Great Early Years Setting (Sue Cowley Books Ltd, 2015).